All the commands that are listed below are executed on an Ubuntu 16.04 LTS machine with the stable-phone-overlay PPA enabled. 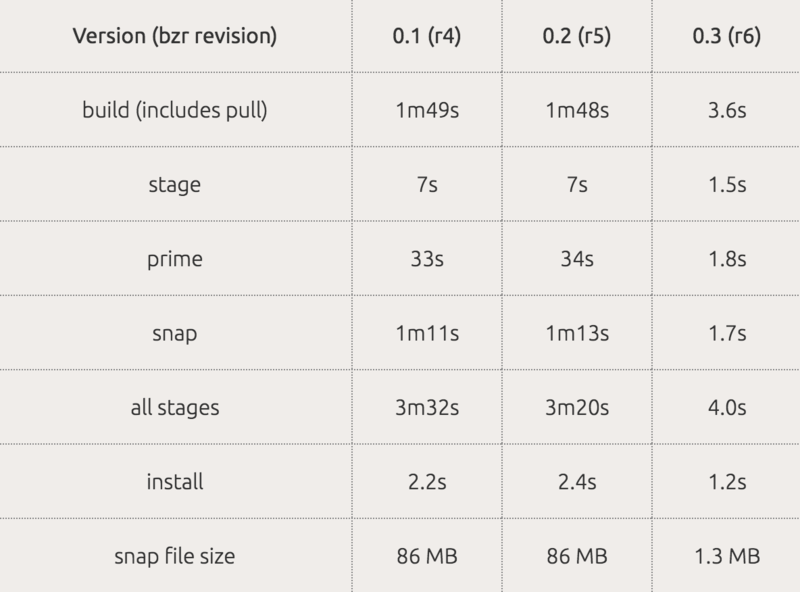 Some of the snapcraft commands may run on other configurations, but for the “Ubuntu App Platform Snap” section it is a hard requirement because the version of Qt – upstream 5.6 long term support version – and other libraries used to build the snap need to match the versions in the ubuntu-app-platform snap. Installing the snap packages works on different versions of Ubuntu and even different Linux distributions. The examples were tested on amd64 architecture with Intel graphics. If you are running this on a different CPU architecture, naturally the architecture in the directory and snap file names listed below must be modified. If you have an Nvidia GPU and use the Nvidia proprietary drivers there can be problems when running some snapped applications, so in that case we currently recommend to use the open source Nouveau drivers. The snap files we created in the previous sections contain everything that is needed in order to run the UITK gallery application, resulting in a snap file of 86MB. Here we will explain how to use the Ubuntu app platform snap to save disk space when you have multiple app snaps that all use the same Qt version. Another note: once support for the default-provider, already defined above, will correctly be implemented in snap, there will no longer be a need to install the platform snap separately – it will be pulled from the store automatically and the interface connects automatically. The measurements were done on a laptop with an Intel Core i5-6200U CPU with 8 GB RAM and an solid-state drive by running each command three times and listing the average execution time. All build-dependencies were pre-installed so their installation time is not included in the measurements. Note that this table only serves as an illustration, and execution times will vary greatly depending on your system configuration and internet connection, but it can easily be tested on your own hardware by bzr branching revisions r4, r5 and r6 of lp:~tpeeters/+junk/uitk-gallery.